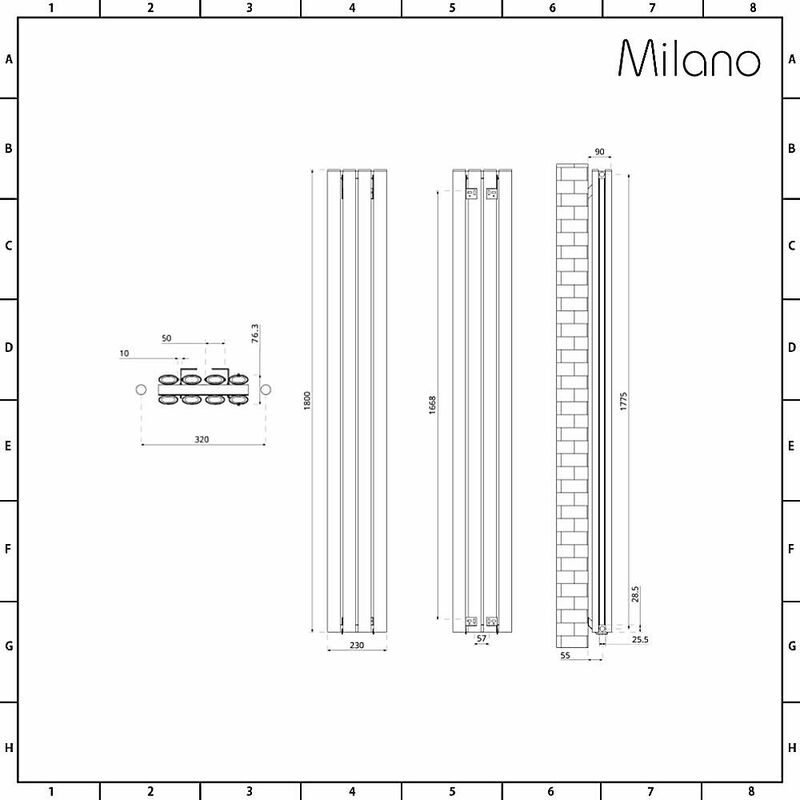 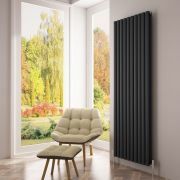 Update any room in your home with the sleek and stylish Milano Aruba Ayre aluminium vertical designer radiator. 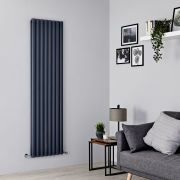 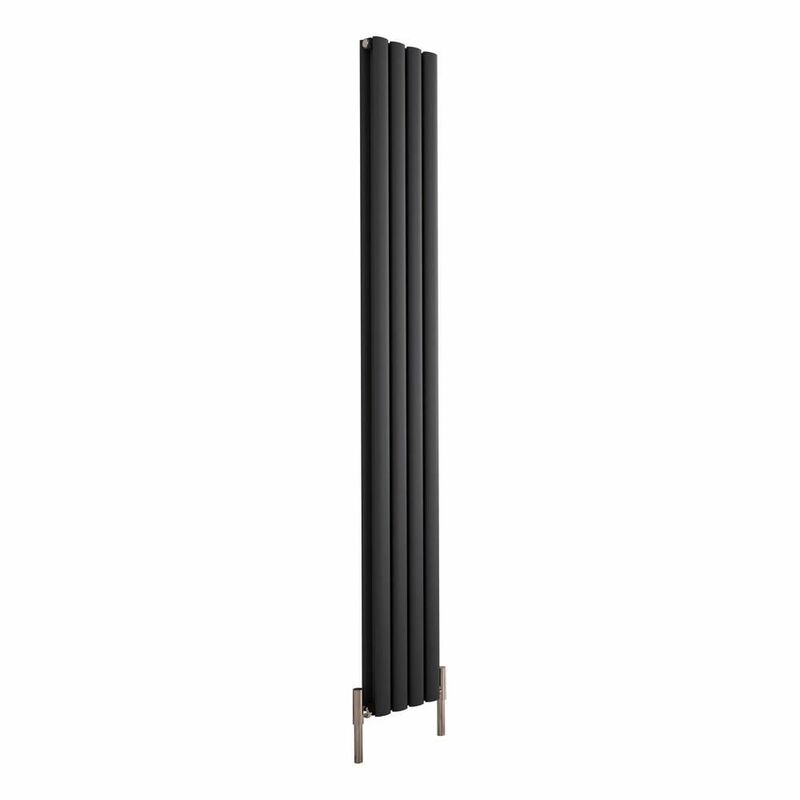 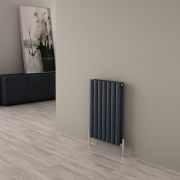 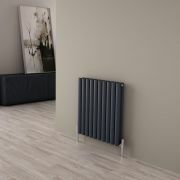 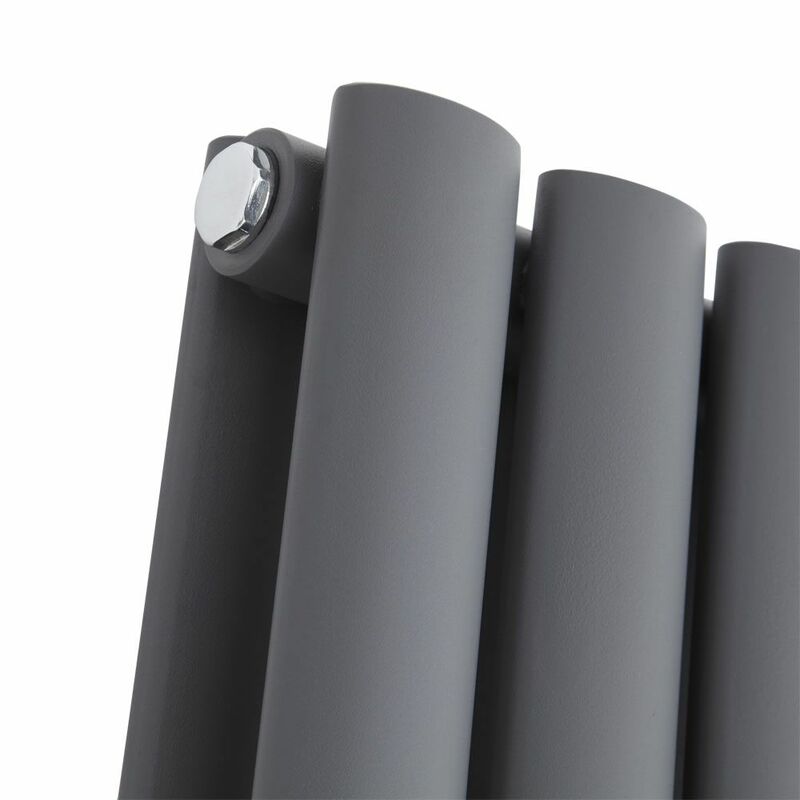 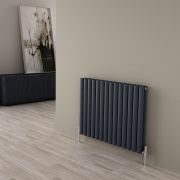 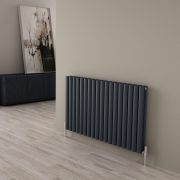 Measuring 1800mm in height and 230mm in width, this tall, slim designer radiator features a contemporary anthracite finish and a durable aluminium construction, which heats up fast. 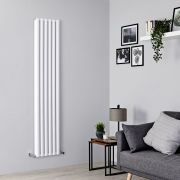 Great for adding ultra-modern style to your home's interior, this vertical radiator produces an excellent 3,795 BTUs per hour to ensure room is qiuckly transformed into a warm, welcoming and cosy space.